Three years after becoming CEO, Satya Nadella is as focused on Microsoft’s culture as he is its business strategy. 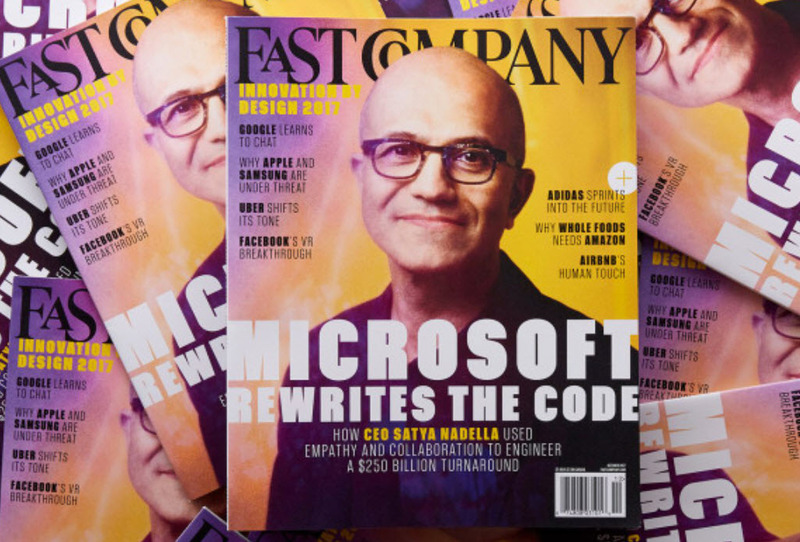 Microsoft’s CEO has stopped infighting, restored morale, and created more than $250 billion in market value. All it took was focusing on what matters most.